Offering Best Quality Custom Tarps in Baton Rouge, LA! Welcome to Port City Tarp & Supply, Inc. 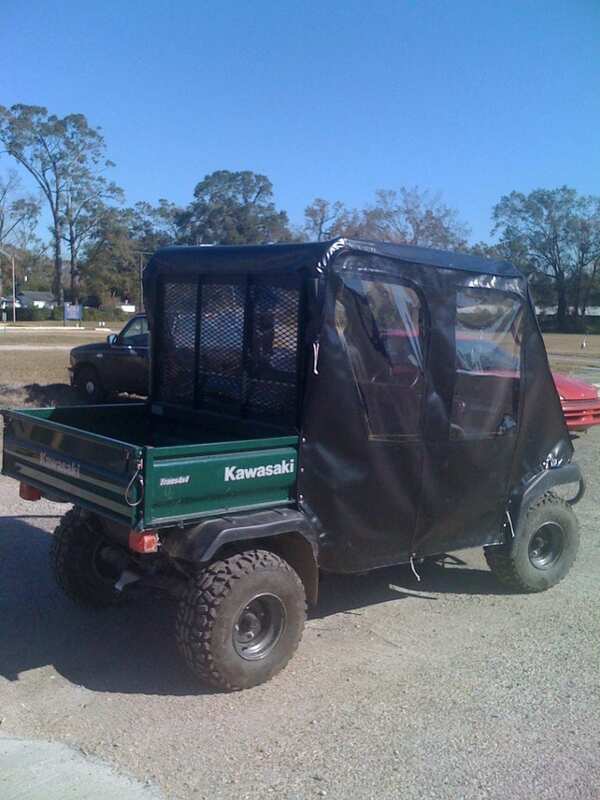 Port City Tarp & Supply, Inc. is the leader in manufacturing and supplying the highest quality tarps in Baton Rouge, Louisiana. 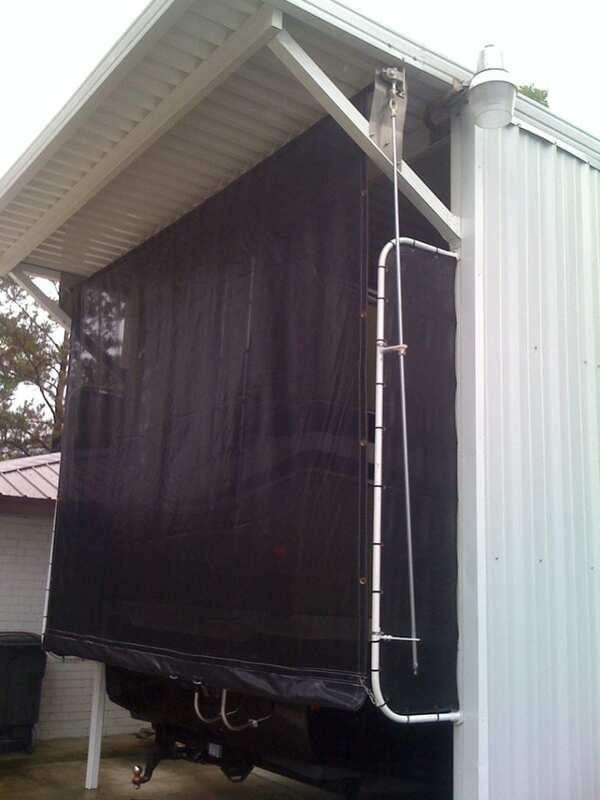 Our tarps or covers are designed to fulfil the needs of commercial, industrial as well as residential customers. 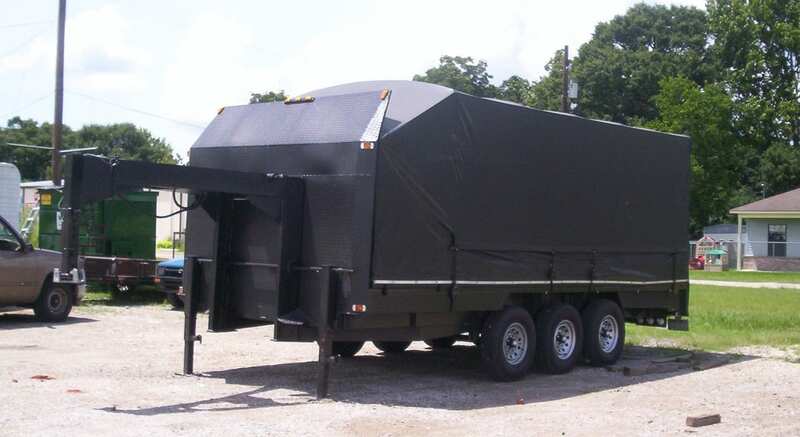 Providing custom made tarps in Louisiana that perfectly fit the diversified needs of our clientele is our sole mission. 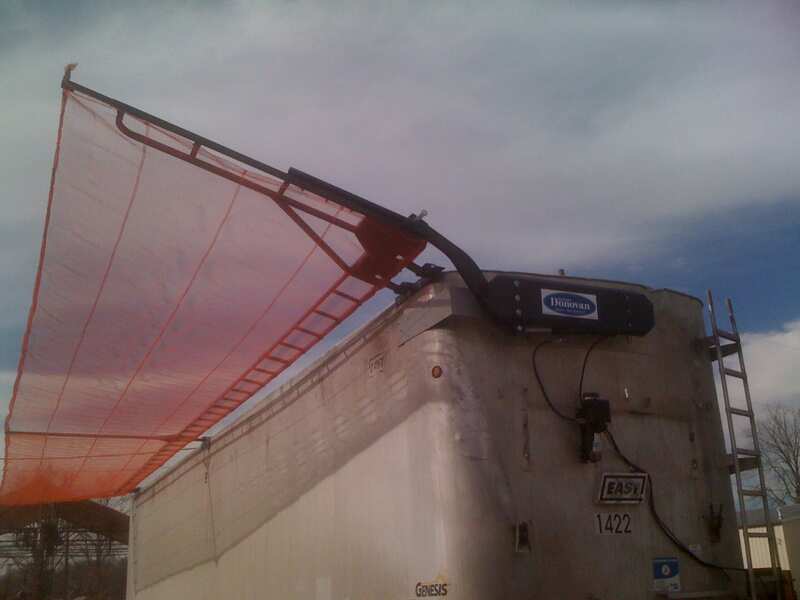 We, at Port City Tarp & Supply, Inc., are widely known for our unmatched quality of products and prompt customer service. We strive to put in extra efforts to achieve 100% customer satisfaction, each and every time. Port City Tarp & Supply offers you a variety of “Made in the USA” tarps, covers, and curtains, all tailor made to your requirements and specifications. From boat covers, fire proof blankets and equipment covers to patio curtains, pool covers and welding blankets; we have got it all. 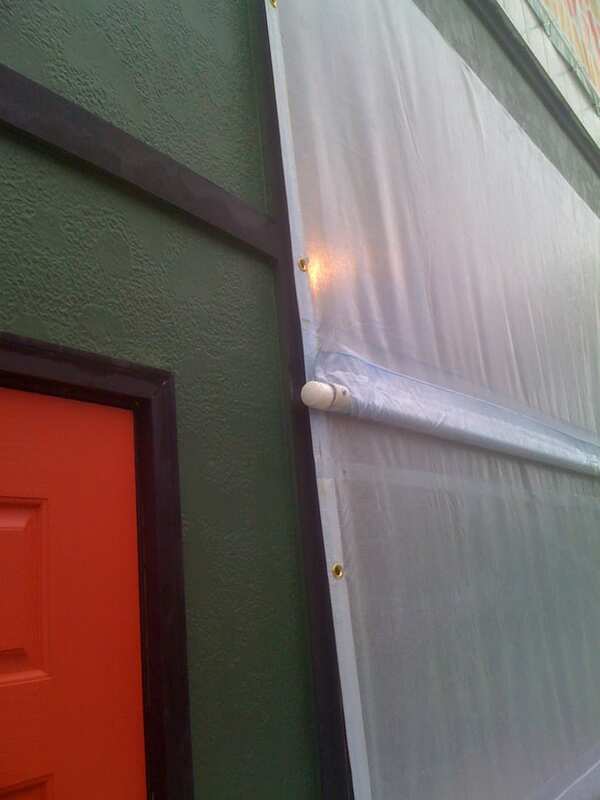 We also provide tarp repair services. 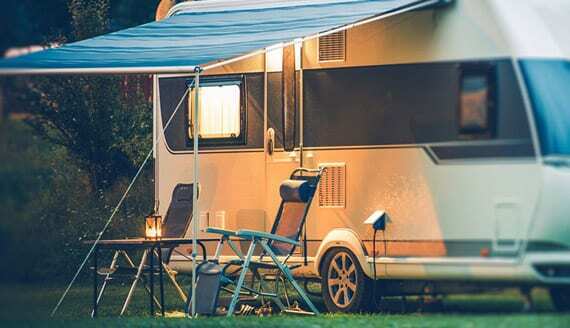 Port City Tarp & Supply is a family owned and operated business established in 1978. 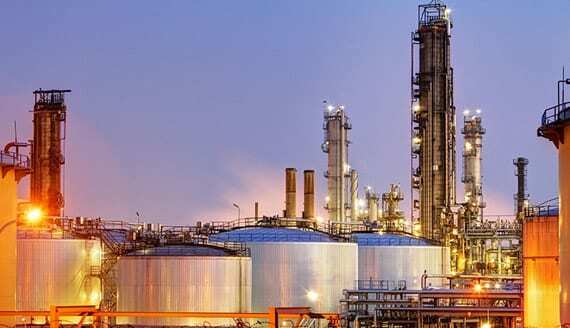 Having been in the industry for 40 years has enabled us to know and serve our customers better.